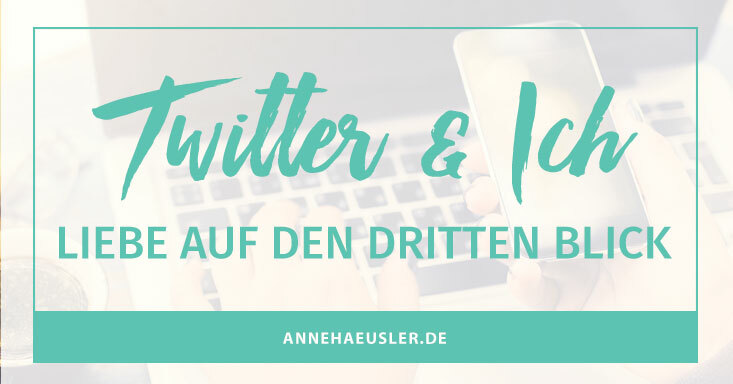 TWITTER UND ICH. LIEBE AUF DEN 3. BLICK!